All prices of DAPS 6200CF(Red) in the above table are in Indian Rupee. 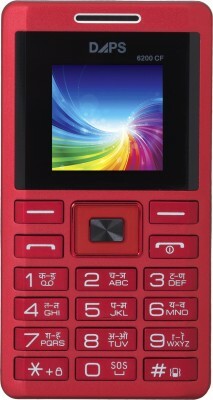 The DAPS 6200CF(Red) is available in FLIPKART. The lowest price of DAPS 6200CF(Red) is 599 in FLIPKART. 2.7 Average Based on 26 Ratings and 5 Reviews.